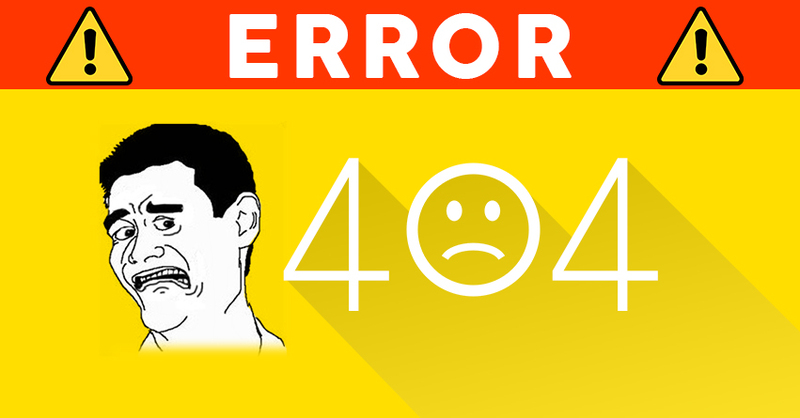 What is 301 redirect? And Benefits for new pages or domain. First, let us understand what does ‘redirect’ mean technically. Redirect is a technique which sends a visitor from one webpage to another, mostly because the page requested is not available because it is permanently moved to a new location. 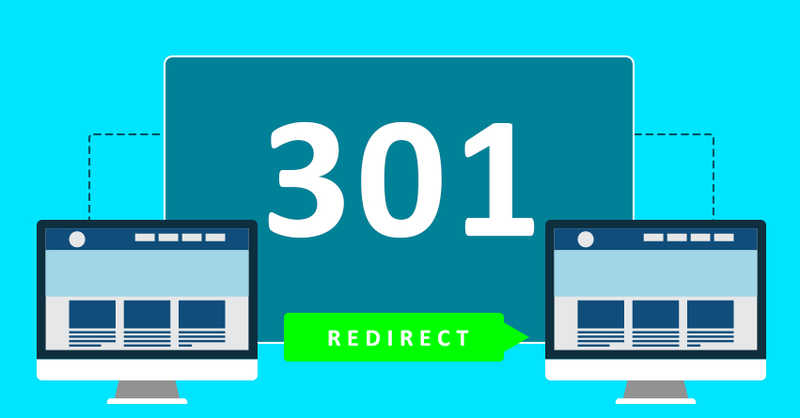 301 redirect is not only beneficial for navigation purposes but it also helps in SEO. 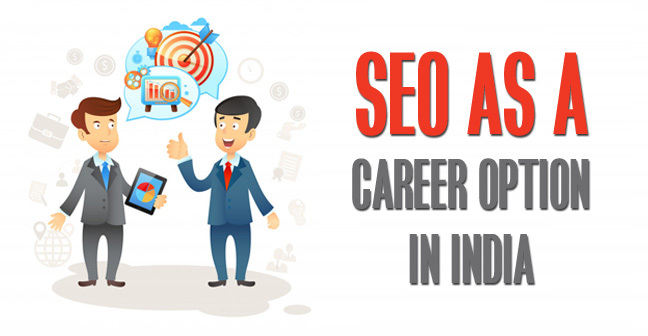 Navigational benefits tend to a greater user experience while the major SEO benefit is in terms of preservation of link juice. 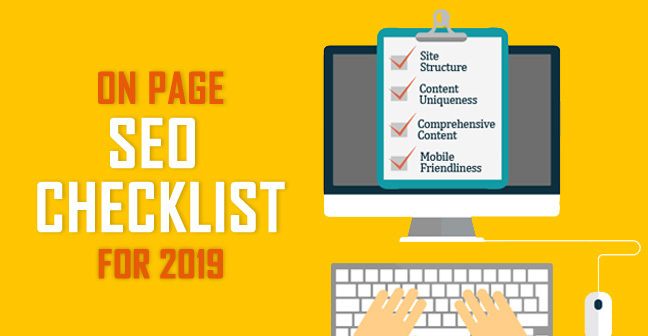 Yes, when you 301 redirect one page to another, it transfers the link juice, authority and relevance of the original page to the new one over time. 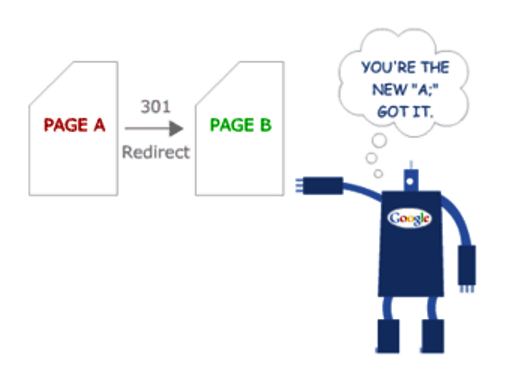 Most people make the mistake of using 301 instead of 302 redirects (use to temporarily redirect) and vice-versa. If you use 301 permanent redirects for a temporary page, you’re going to lose all the valuable link authority and reputation of the original page for a page which is not going to exist for long. Also, if you 302 redirect for a permanently moved page, you again lose the link juice that could have passed to the new location. So the next time you move pages temporarily or permanently, make sure you use the proper redirection method. 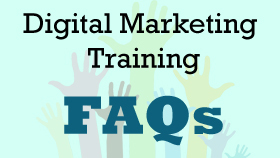 We hope you find this information useful and the next time you redirect a page or a domain, you will keep in mind the need to correctly redirect it for ensuring a good experience for both the user and bots. Drop in your valuable feedback and comments below. Do share this post further. 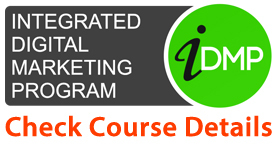 You might also like to enhance your knowledge, so here more articles for you.